Tankless or demand-type water heaters are a type of water heater that only heats up water when one needs it. 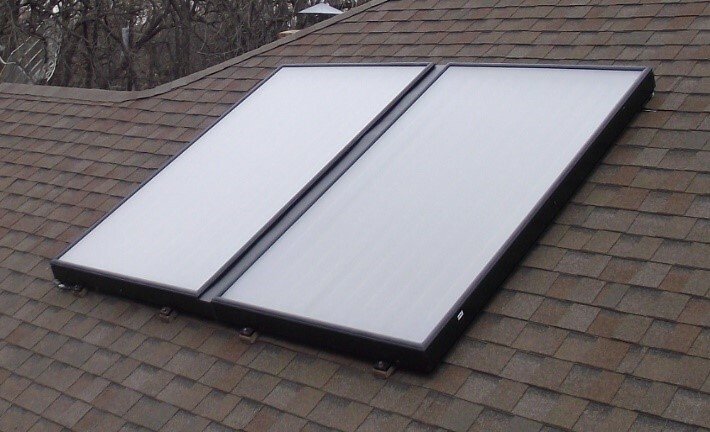 They are a more cost-efficient way of heating water because they don’t waste as much energy on heating a whole storage water tank. They are also referred to as instantaneous water heaters. The way these water heaters are designed is quite ingenious. 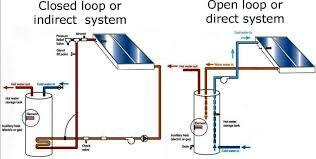 The hot water is turned on at the tap, and cold water is propelled though the pipeline into the unit. Once this happens, either an electric unit or a gas burner heats the water. This type of system practically insures that one will always have hot water available. It will produce about 2-5 gallons of hot water per minute. Keep in mind that a gas-burning water heater will yield larger quantities of flow rates than an electric-powered water heater. The beauty of this is that the demand-type water heater will do all of this without needing a hot water heating tank, saving space, money, and energy in the process. While the tankless water heater itself is more expensive than the typical storage water heater, it will usually last longer. 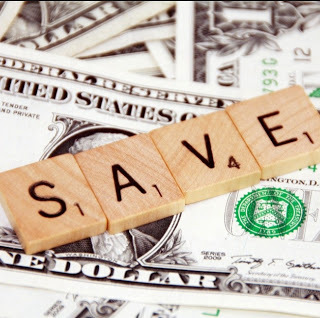 Tankless water heaters also cost less to operate, and as mentioned before, save energy. All that counters the initial purchase price. 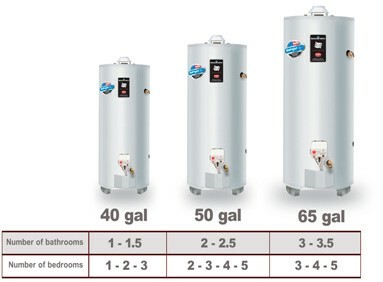 In addition, the storage water heater only lasts about 10-15 years, whereas a tankless water heater will last up to 20. It is also easy to keep up with the maintenance of a tankless water heater because its parts are so easy to come by and usually cheap. 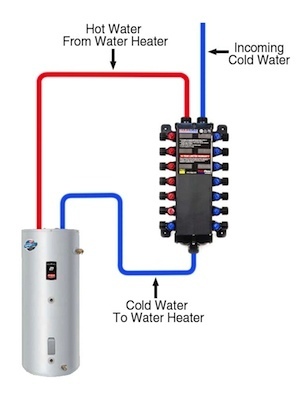 What are some common problems with tankless water heaters? One of the most common problems with a tankless or demand-type water heater is that it runs out of hot water too quickly. 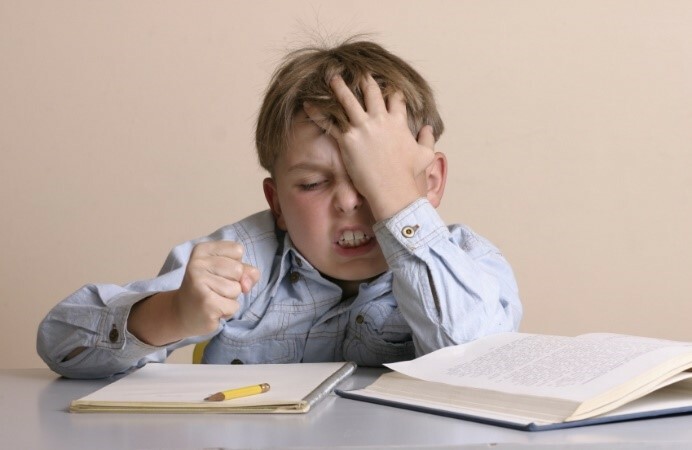 There are several variables that one must consider when dealing with this problem. 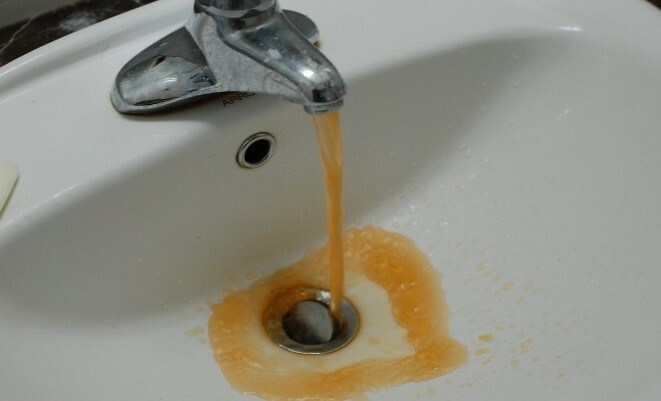 One reason this could be happening is that tankless water heaters cannot supply enough hot water when the hot water is being used for multiple things at the same time. For example, if one household is using the dishwasher, the laundry machine, and the shower all at the same time, this will drastically impede the water heater’s ability to supply hot water to all three places. A simple but slightly pricey solution to this problem is to install an additional tankless water heater next to the original to help spread the hot water throughout the household. 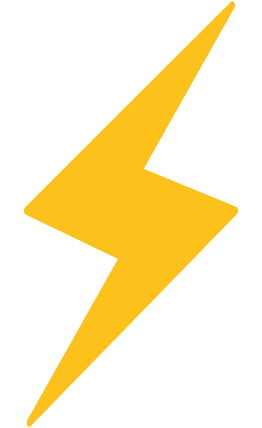 Another possibility is to install appliance-specific water heaters onto the appliances. Mineral build-up can be another culprit. 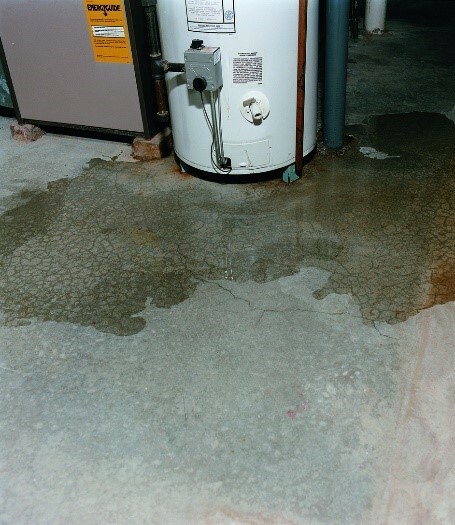 Hard water can be damaging and counter-productive for any water heater. 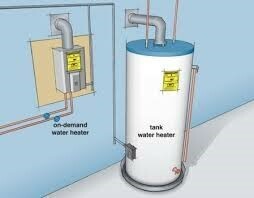 Be sure to flush the tankless water heater about every six months or so to insure optimal usage. Consider a water softener to help keep the mineral build-up to a minimum. Failure to ignite is a frustrating problem. 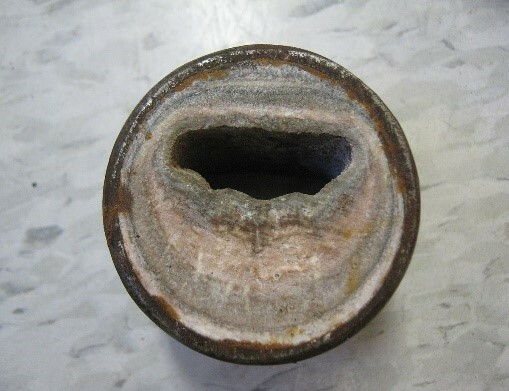 This is often caused by blockage of the air supply or exhaust. Many tankless water heaters will have a display with an error code to tell that there is an air supply or exhaust problem. 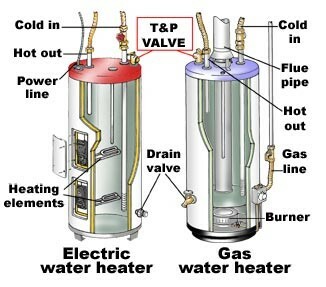 The demand-type water heater is most likely struggling with venting or combustion air. Make sure all the vents are clear. Look out for small animals, birds or even wasps. These creatures like to make their homes in or around the outside vents. 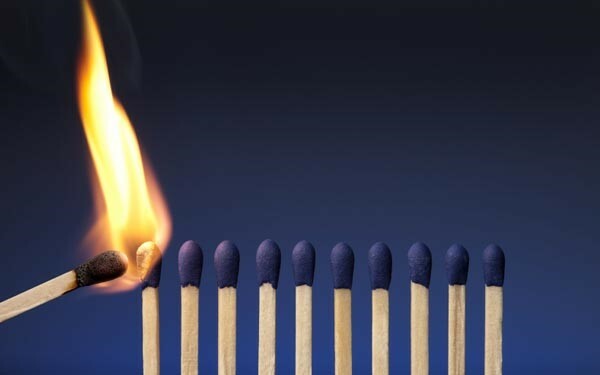 Flame failure is another common problem. 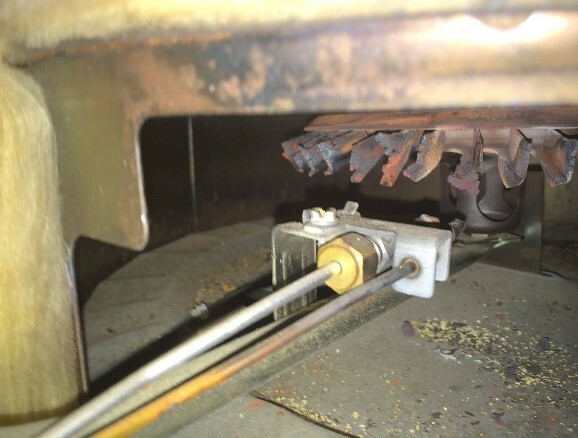 This typically occurs from an electrical or gas pressure issue. 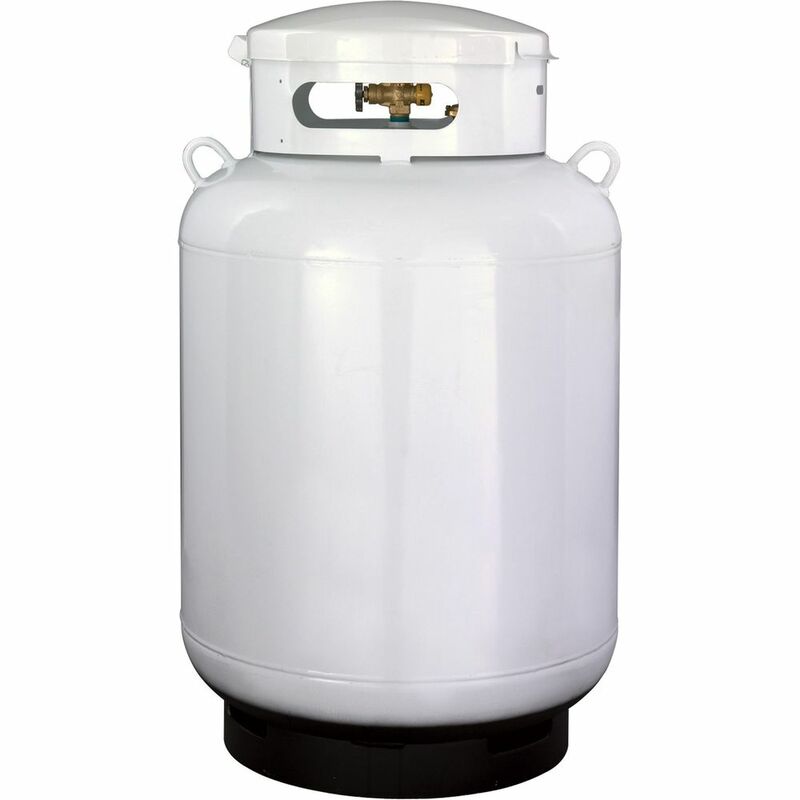 Make sure that it is not because of an overdue gas bill or empty propane tank before calling professionals. 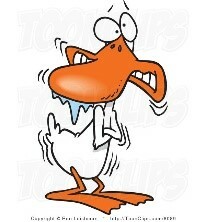 Give us a call if it’s time to change the way your house heats water! We have professionals standing by to help with the next chapter in your home improvement journey.